Learn about dental exams and teeth cleanings in Edmonton at Today's Dental. Fluoride is an effective agent available to help prevent tooth decay. 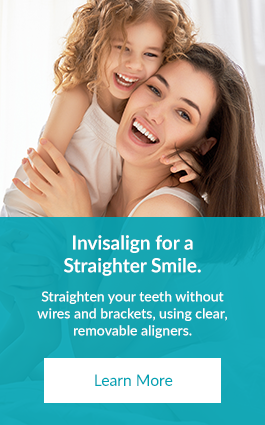 A healthy smile is our goal when treating patients. Your personal home care plays an important role in achieving that goal. When oral cancer is diagnosed in its earliest stages, treatment is generally very effective. Dental restorations can be performed on teeth that have been affected by decay, infection or breakage. Periodontal disease can cause tooth loss, and research suggests that there may be a link between periodontal disease and other diseases. Root canal therapy at Today’s Dental in Edmonton is needed when the nerve of a tooth is affected by decay or infection. If you have a tooth that is broken or has been severely damaged or weakened by decay or a large filling, we may recommend a crown.